Cheryl Crow said it perfectly when sang “It’s not having what you want, it’s wanting what you’ve got,” in her song Soak up the Sun. 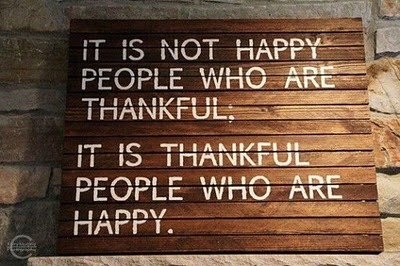 In other words, let’s focus on gratitude. The short form of this idea comes in the simplest, and most beautiful prayer: “Than You.” When I live in a complete state of thankfulness, desires lose their priority, peace settles in and I start feeling really, really good. In fact, I feel so good, that ILML!